Writing essays will be a major part of your academic experience in the U.S. 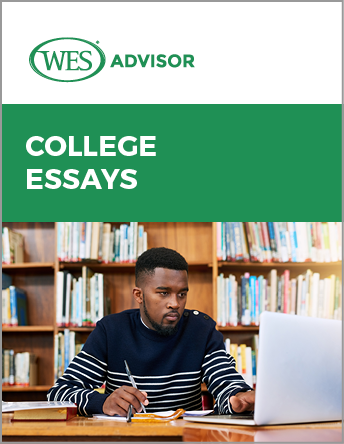 This e-guide provides detailed information on how to write a great college essay, which can be difficult for some international students. Fill out this form to receive a link to download the e-guide.